Reigning champion focusing on bridging the gap to Bautista. 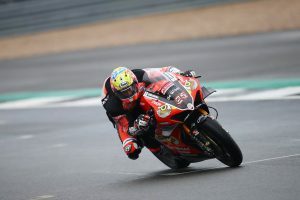 Four-time superbike world champion Jonathan Rea says he needs to forget about winning races, and instead focus on bridging the gap to Alvaro Bautista (Aruba.it Racing – Ducati). 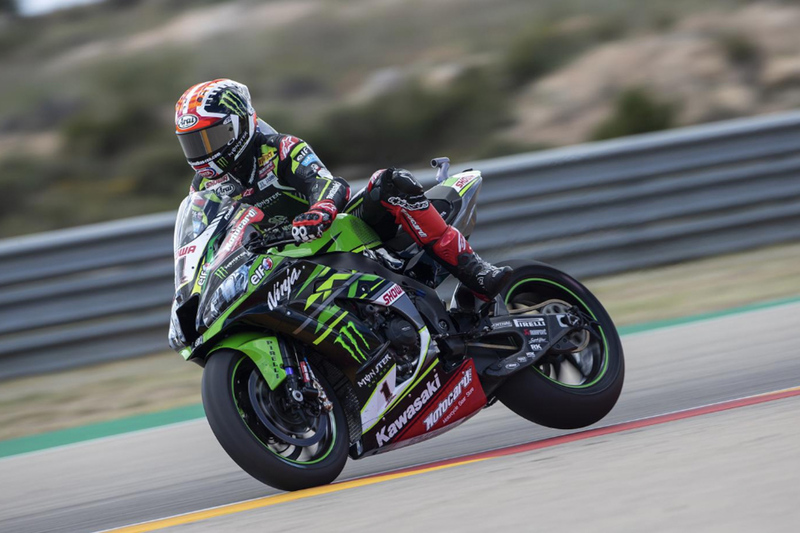 The Kawasaki Racing Team contender pulled together a trio of thirds at Aragon’s third round of the 2019 Motul FIM Superbike World Championship (WorldSBK) over the weekend in Spain, once again failing to challenge Bautista, who maintained his undefeated winning streak. Rea has finished runner-up in all nine races this year, facing strong competition from the riders behind him, however the reigning champion is targeting be competitive with Bautista and his Ducati Panigale V4 R before he plots an attack on a season-first triumph. “Today going for second has gone a little more difficult,” Rea stated. “There were different riders with a strong pace and even my teammate Leon was in the fight as well – it was a nice battle. Unfortunately, again too far from Alvaro. Rea sits second in the championship standings as he trails Bautista by 39 points. 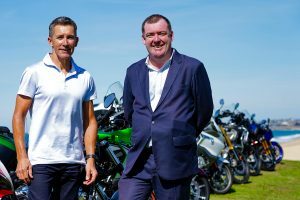 The next stop on the WorldSBK calendar is scheduled to take place at Assen in The Netherland’s this weekend.